With a solar cell wingspan of 145 feet, Inmarsat&apos;s new I-4 birds promise reliable, global coverage. I was annoyed! I&apos;d found a cozy corner at the Fort Lauderdale airport with a five-bar connection to the free WiFi Internet service there, but I could barely pull up a Web page, and my e-mail icon just spun hopelessly. I tried the normal fixes—renewing my IP address, re-establishing the connection, even rebooting the laptop—all to no avail. At least I understood the probable cause, a phenomenon known in networking terms as a "high-contention ratio," which simply means that lots of users were contending for the same bandwidth. And, sure enough, a stroll around the gate area revealed scores of frowning laptop users industriously renewing, rebooting, etc. I&apos;ll admit to comforting myself with the knowledge that somewhere on the planet—probably somewhere exotic—there was likely a cohort of megayacht users experiencing a similar contention-related log jam. Except that they&apos;d likely paid upwards of $50,000 for a large, stabilized antenna capable of delivering marine broadband at speeds approaching my laptop&apos;s tiny built-in WiFi radio, plus upwards of $1,000 a month for even a moderately speedy, always-on satellite service. When that setup doesn&apos;t work right, it&apos;s truly annoying. 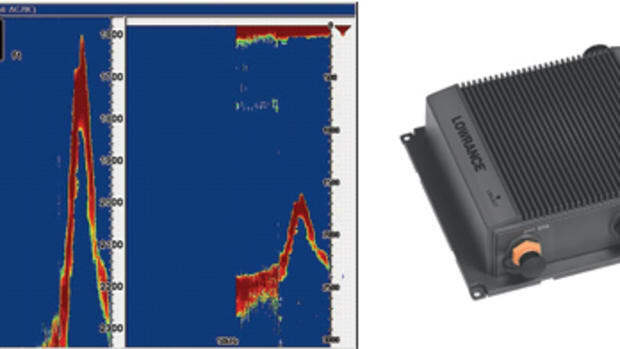 I&apos;d heard some of that annoyance expressed quite vocally during a broadband satellite communications presentation at the Global Superyacht Forum, which runs alongside the annual fall METS marine-equipment extravaganza in Amsterdam (a big thanks to The Yacht Report for permitting me to audit its Forum). The presentation panel included representatives of major satcom companies like Inmarsat, KVH, and Radio Holland as well as lesser-known but noteworthy VSAT (very small aperature terminal) specialists MTN and GMC. They&apos;d come to explain the new technologies that are shaking up the big-yacht broadband niche to a highly interested audience of yacht captains and communications specialists. But the audience had some things to say, too, and I took their mood as lesson number one on the state of sat com. Megayacht events are generally buttoned up and extra polite, but this bunch got nearly rowdy, especially when the panelists described the data rates each of their services offered. "But what&apos;s the guaranteed rate?" and "How about your average speed and maximum contention ratio?" the attendees demanded, and vague answers were not appreciated. It was obvious that there must be some unhappy Web surfers on megayachts—and phone users, too, as that function is rapidly being converged into always—on broadband. And unlike, say, whoever manages the free WiFi at the Fort Lauderdale airport, complaining to the captain is an option. I&apos;d bet the wizened ones have their comms consultant on speed dial. Even the panelists allowed that satellite-speed claims like "up to 1 Mbps," along with contract phrases like "best efforts," should be red flags to discerning shoppers, and shopping marine broadband already entails boatloads of discernment. On the one hand, there&apos;s a seemingly infinite number of VSAT services, each offering its own particular coverage areas and rate schedules. Mega Internet may be a small niche, but there are a surprising number of ground stations and geosynchronous Ku-band satellites already competing to serve ships and oil platforms, not to mention various big terrestrial users like TV broadcasters. If one has some unused bandwidth available on those costly and impossible-to-maintain birds, why not find a partner who can sell it to yachties, preferably as many times as possible (contention be damned)? 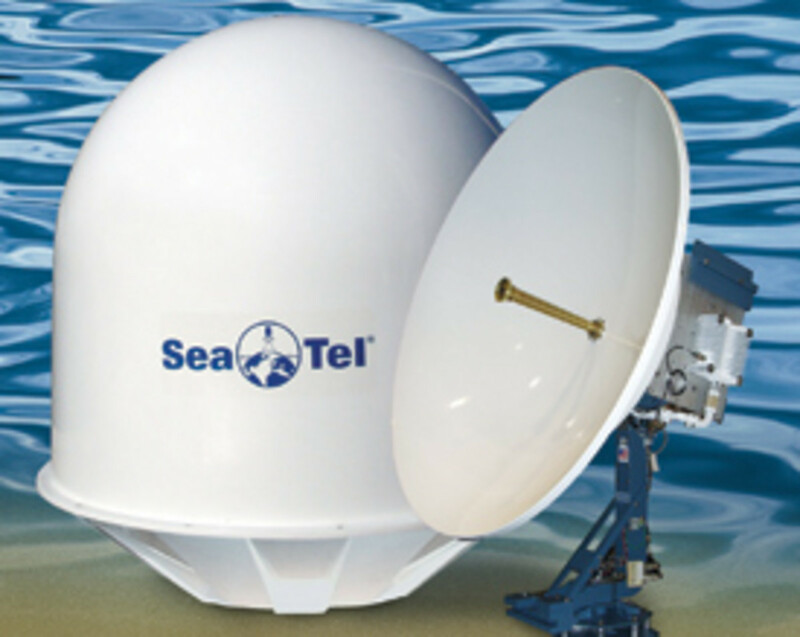 The venerable Sea Tel 4006 VSAT antenna weighs 250 pounds. VSAT hardware isn&apos;t sitting still, either. One-meter antennas, like the venerable SeaTel 4006, have new direct competitors, like the OrSat AL-7103 MKII. Plus 2007 saw the advent of mini-VSAT, a new way to put broadband afloat with much smaller antennas and purportedly more efficient frequency management, and hence lower all-you-can-eat rates. 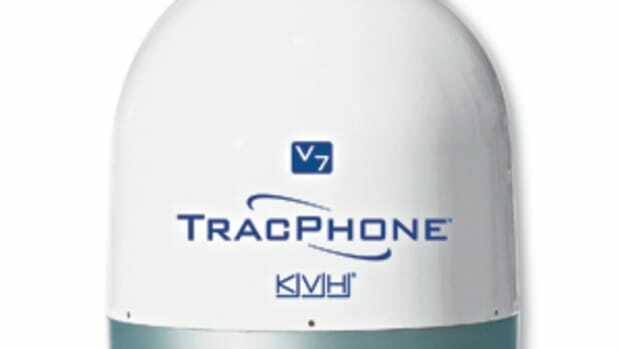 KVH&apos;s TracPhone V7 is the mini-VSAT innovator, but I know that SeaTel is working on a similar, reportedly more robust system and would bet it&apos;s not the only company doing so. Then there&apos;s Inmarsat. 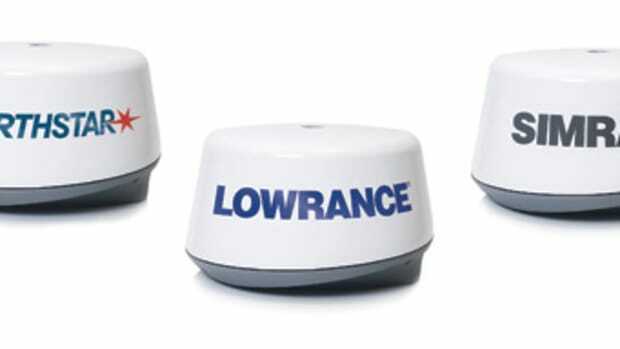 Originally chartered in 1979 as an IGO (intergovernmental organization) dedicated to marine-satellite communications, including critical GMDSS safety messages, it has morphed into a publicly traded company competing for land and sea customers. Assuming that the third, and last, of its giant fourth-generation satellites successfully launches from the Baikonur Cosmodrome in Kazakhstan shortly before this prints, Inmarsat will have nearly global and quite modern broadband capabilities. These went into limited service ashore as BGAN a while back and were introduced to boats as Fleet Broadband last November. 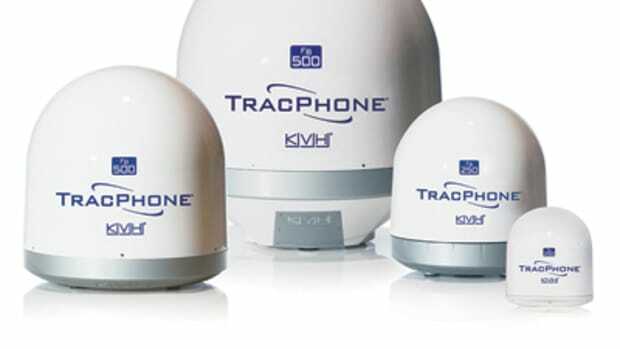 Like mini-VSAT, Fleet Broadband packs more punch into a much smaller dome—though bigger, faster domes are available—and it, too, is being offered by KVH, among others. Why offer both? Inmarsat remains a premium-priced service—part of why its third-generation Fleet service lost many customers to VSAT—but it&apos;s also one of the few that can be purchased as needed; plus there&apos;s the extended range and Inmarsat&apos;s history of reliability. There&apos;s much more to Fleet Broadband, like Inmarsat&apos;s ability to aim the new satellites&apos; many spot beams to take care of a contentious situation like a New Year&apos;s mega mob in St. Barts, but at some point I have to leave the discerning to you. 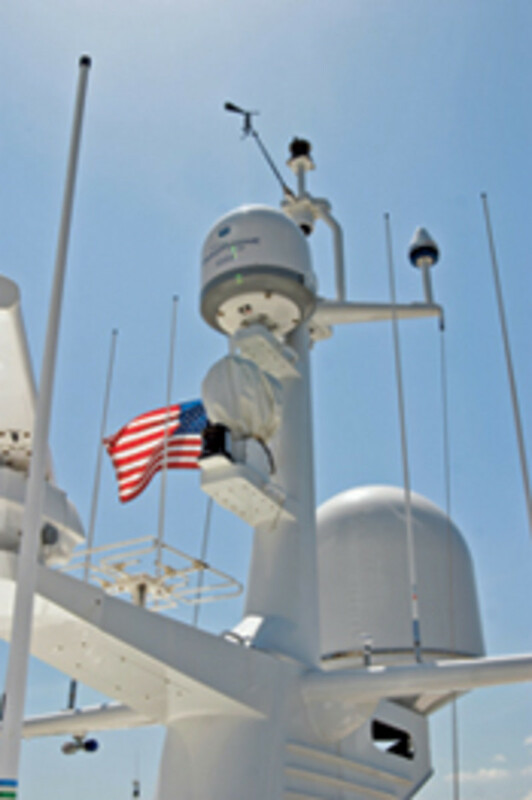 KVH&apos;s 24-inch, 60-pound mini-VSAT helps avoid "dome pressure." I will note, though, that many in the business were unhappily surprised by Fleet Broadband&apos;s high hardware and service costs and attributed them to the byzantine layers of distribution left over from Inmarsat&apos;s NGO days. 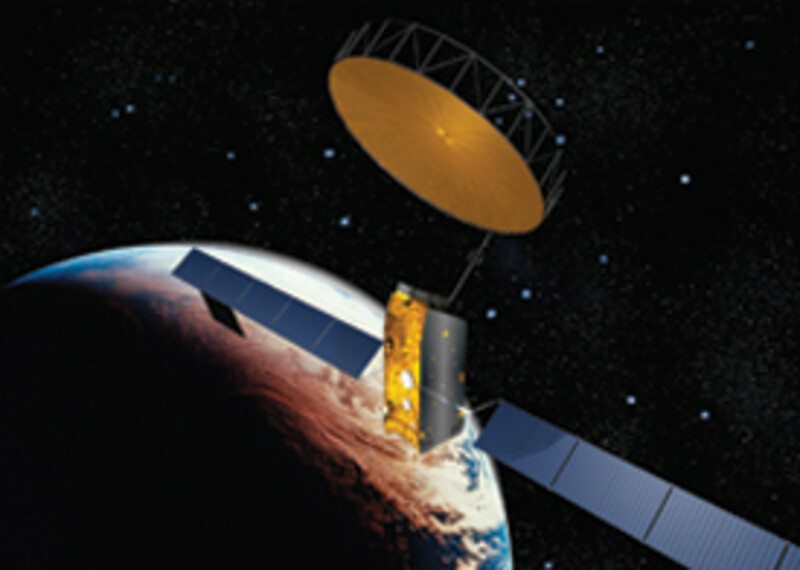 Those contracts expire in 2009, and Inmarsat has even acquired a large stake in one of its biggest resellers, Stratos. 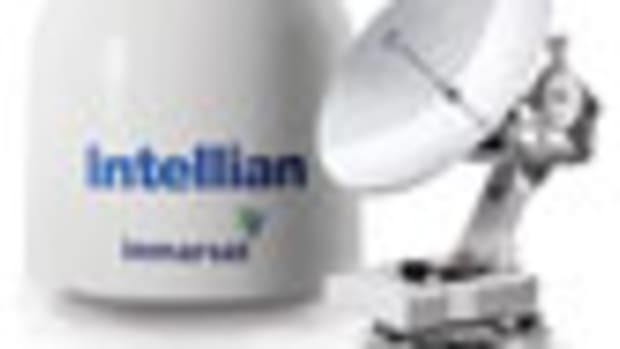 A quicker, more entrepreneurial Inmarsat is anticipated. I&apos;ll also add that the sat-comms niche suffers like other areas of marine electronics from a surfeit of misinformation. Most is due to the complexity of the business and the difficulty of making fair performance comparisons, but some may be plain ill will. 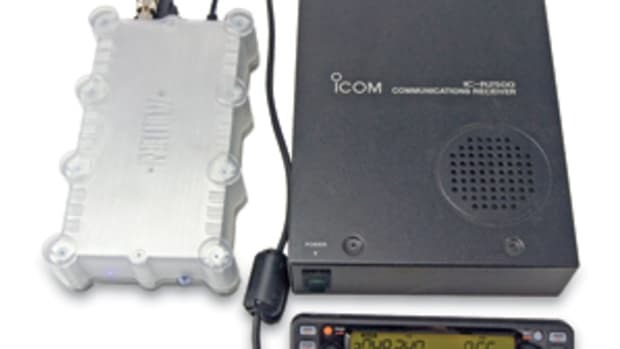 For instance, I&apos;ve been told repeatedly, usually in hushed tones, that KVH&apos;s mini-VSAT had "aiming" and FCC problems. But when I ran these to ground, I found nothing but satisfied early customers. 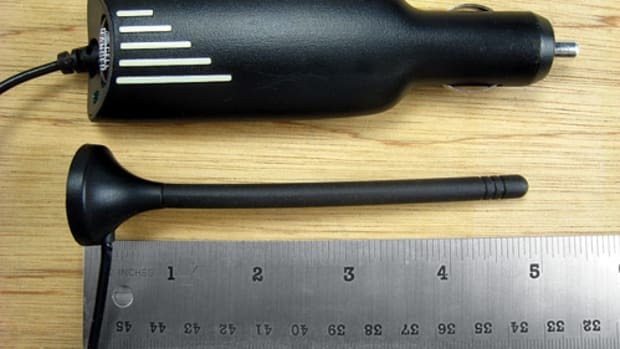 As for those of you who&apos;d like to be shopping for offshore broadband, many incremental improvements are expected, but no magic tech bullet is in sight. And there&apos;s no hope of on-the-water broadband truly catching up to what&apos;s happening ashore, like the anticipated arrival of streaming high-definition movies. That&apos;s why somewhere there&apos;s a yacht owner frustrated about a critical conference call from his suite or just annoyed trying to watch the latest Britney Web video from a teak chaise on the aft deck. I just hope they&apos;re easy on the captain, because getting sat broadband right is tough. I learned in Amsterdam that there&apos;s even a phenomenon called "dome pressure," which is the need for more big antennas than you can fit aloft, and is likely a problem you can take pleasure in not having. 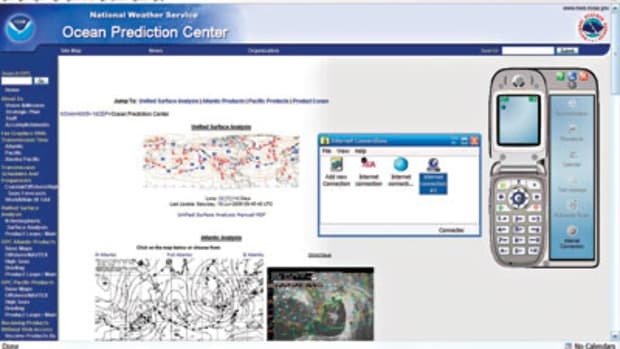 For the latest on electronics, visit Ellison&apos;s blog at Panbo. This article originally appeared in the May 2008 issue of Power & Motoryacht magazine.